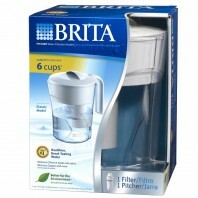 Switch from bottled spring water to Brita and watch the savings pour in. 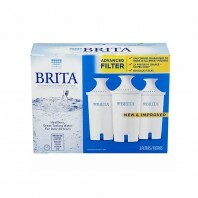 Brita® water filters and Brita water pitchers are designed to deliver great-tasting water by reducing the odor and taste of chlorine and removing impurities/contaminants (i.e. 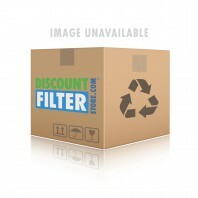 zinc, copper, mercury, cadmium, etc.) 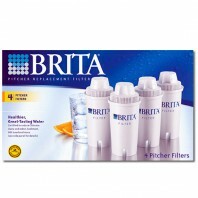 that can cause illness over time. 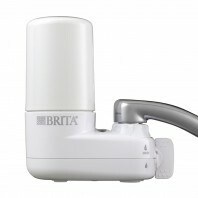 Whether you’re at home or on the go Brita has everything you need to stay hydrated and healthy, from faucet water filters to water filter pitchers to filter water bottles. 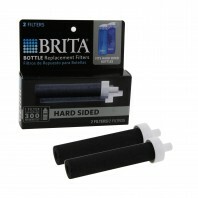 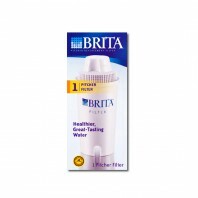 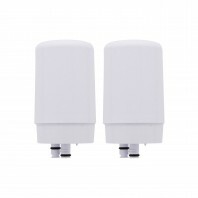 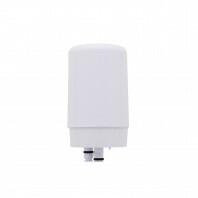 At Discount Filter Store all of our Brita water filters and filtration products are backed by our No Worries Price Match Guarantee, so if you find a Brita water filter listed somewhere else at lower price, we will match the lower price. 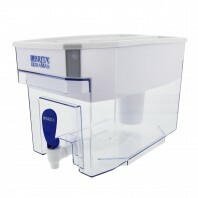 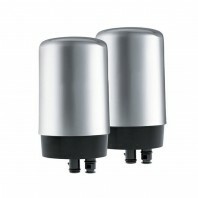 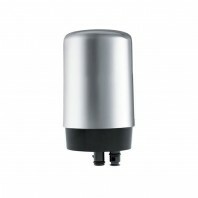 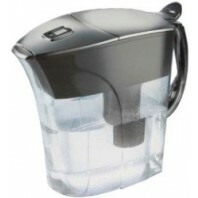 Not sure, which water filter or pitcher to buy? 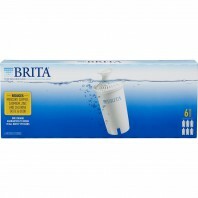 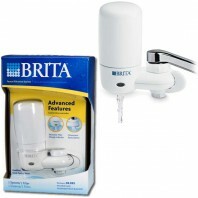 Let us help you find the best Brita for you, give us a call at 1-800-277-3458.